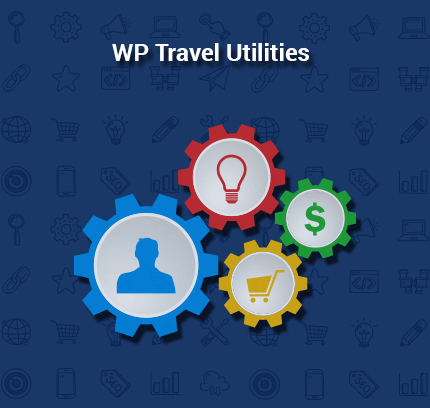 WP Travel Khalti Payment plugin is made for Nepali travel and tour websites built on WordPress to accept local payments in Nepali rupees. All transactions are done on a single page checkout. The process is instant, secure and hassle-free. It gives multiple payment options which include debit cards of various Nepali banks, Khalti wallet, and e-banking payment. Nepal has always been one of the best tourist destinations for both foreign and local tourists. With the globalization of digital platform, people are also looking for comfortable and secure online payment gateway in Nepal. Online travel agencies and websites are expected to have their payment options for local users. 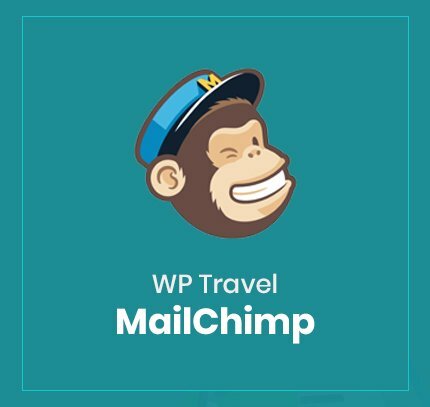 So, the travel operator who has their site powered by WordPress has an excellent opportunity to convert a local visitor into paying customer by integrating our add-on. Our Khalti checkout plugin is powered by the Khalti payment gateway, one of the most widely used online wallets in Nepal. It is specially designed for Nepali currency. So, travel agencies can boost their ability to take bookings and payments from domestic tourists by providing the standard mode of payment for all Nepali customers. Khalti is associated with numbers of Banks. Therefore, loading the funds from a bank account using e-banks or mobile banking is comfortable and convenient for your website users to pay for the bookings. 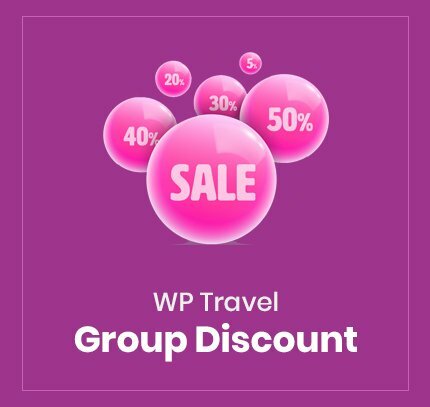 WP Travel, as one of the best WordPress plugin for travel and tour websites, powers many travel and tour websites in Nepal and across the globe. 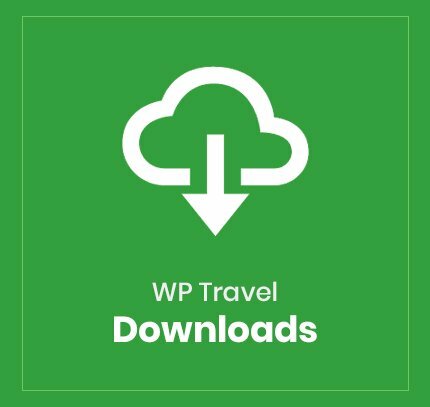 With the addition of WP Travel Khalti payment add-on to WP Travel plugin, now your Nepali clients can seamlessly pay for their travels and tours online through their Khalti account. This add-on is very easy to set up and can be integrated even if you are not well versed in coding and programming. With this add-on, you can focus more on your products and let the plugin handle the payment part. This add-on works only in Nepal and with the Nepalese currency. 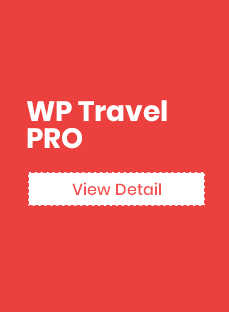 This payment add on works on WordPress site and ONLY with WP Travel plugin. WP Travel Khalti payment provides a highly secure environment with robust security options. All connections to Khalti through the website are encrypted. So, all of the transactions and personal card details are always safe and secure. They are not stored on the host website as the transaction is carried out using the Khalti Payment gateway. The payment method in this add-on is highly flexible and efficient. The users can use their Debit (ATM) card as well as e-banking system to pay for their bookings. Also, the customer load funds from a bank account into their Khalti digital wallet and then pay from it for the tour and trekking packages.  This add-on provides a single page checkout facility enabling your customers to pay you without ever leaving your site. With the single click, the user can fill checkout form on-site. After finishing the transaction, the customer is left on your site which gives further opportunity to up-sell more products. This add-on provides highly customizable settings. It enables you to customize or make changes to checkout form according to the specific needs by configuring layout and system functionality. It allows you to show consistent branding by creating a custom layout concerning your site. 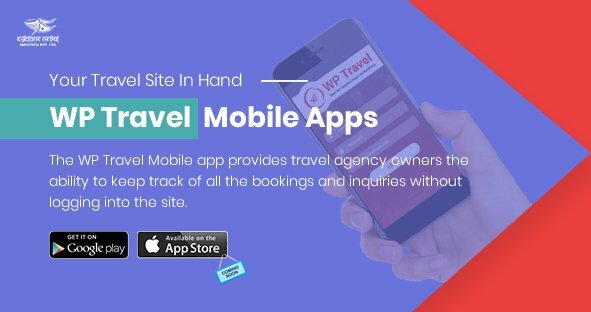 Up your game today by installing WP Travel Khalti Checkout on your travel site and open the opportunity for your Nepali customers to pay you online using their Khalti digital wallet.